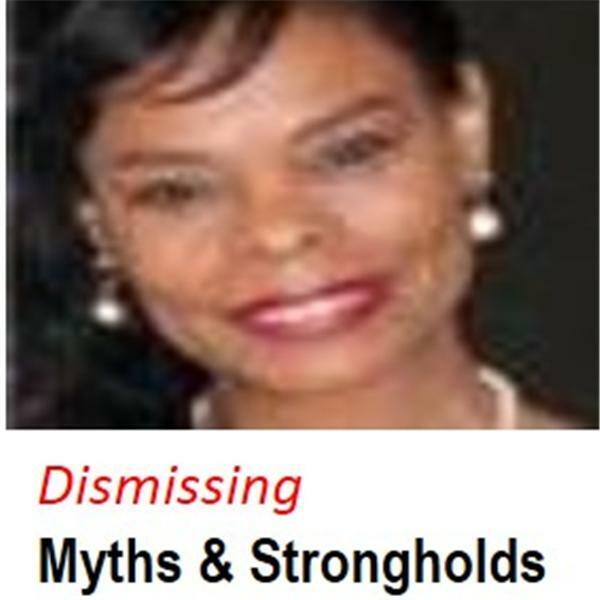 HE LIVES, A Living Testimony - "Dismissing Myths and Strongholds"
Do You Know Where Our English Translated Bible Come From? The Holy Spirit, The Indwelling Spirit, The Spirit of the Creator! The Holy Spirit, The Indwelling Spirit - The Spirit of God! The Holy Spirit, The Indwelling Spirit, The Spirit of God Jehovah! The Oneness of the Three that Testify from Heaven..Father, Son and Holy Spirit! The Unified Oneness of The Creator, His Son and The Holy Spirit! The Unified Oneness of God, Jesus and the Holy Spirit - Echad Vs. Yachid, No, Jesus Is Not God!